Microblading Cost & Price Range: Is it Worth it? 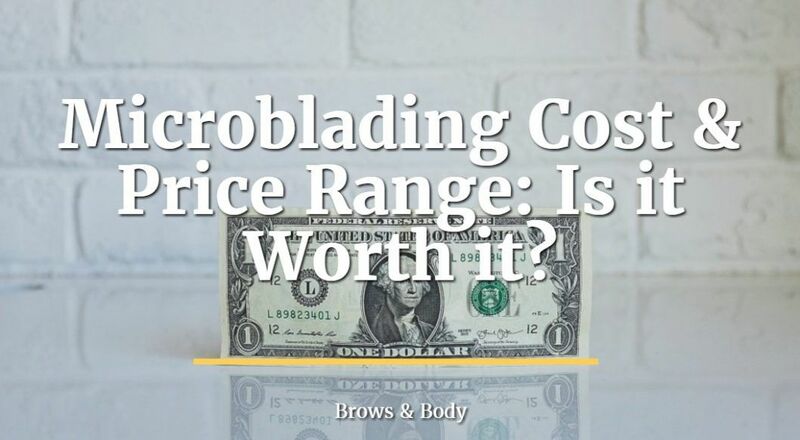 >> Microblading Cost & Price Range: Is it Worth it? I'm obsessed with microblading and anything related to eyebrows. ​Microblading ranges in cost from around $350 dollars to as high as $800 dollars. The average microblading cost is around $400. ​If you don't know what microblading is, it's the practice of placing pigment with tiny strokes of a "microblade" in a semi permanent fashion over your existing eyebrows. The procedure results in beautiful​ and very natural eyebrows that can be customized to your preference. The "microblade" is really a set of tiny needles that scrap a shallow well into your existing eyebrows that is then filled with a pigment to "dye" the brows. Most people who report a bad experience do so because they weren't happy with the retention or the shape didn't fit their needs. This is why it's SUPER important for you to find the right sytlist! Your stylist should create the perfect set of brows based on what YOU want. This means creating them from scratch and not using a stencil to pencil them on to your face (more on this in a minute). The microblading procedure includes at least TWO visits. And BOTH procedures are equally important for long lasting brows. Usually the microblading price includes BOTH of these visits. Occasionally you will see microbladers who put a price on their initial visit and then another price for the follow up or touch up visit. ​If you want long lasting results you will need to do BOTH visits. The initial visit allows for the placement of the pigment, but the touch up "seals" it in making the results last a LONG time (up to 15 months). The touch up also gives your artist to make your brows pristine by making any changes that you may not have liked on the initial visit. Microblading shading is usually NOT included in the price quoted for the microblading procedure. The shading procedure is a different but similar procedure that is sometimes lumped together when we talk about microblading but it is different. Microblading is the art of placing eyebrow like strokes on the skin, this procedure feels like a tugging or pulling motion. Microblading shading often accompanies microblading but it is the art of creating a powder filled look on the brows by using a stippling method, it feels like you are tapping on the skin. Shading is done by artists who have taken extra training and are competent in this procedure. If you aren't familiar with shading, or if you don't know if you want this procedure, I recommend that you read this article. People who get shading done do it because it really adds extra dimensions to your brows and makes it look like you have make-up on 24/7. Because it often requires more training and expertise it is usually more expensive. 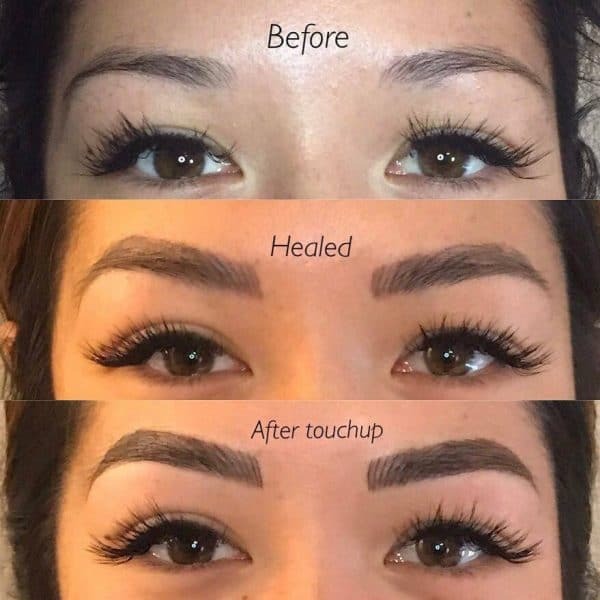 Microblading shading is usually another $50 to $100 in each session. So let's say that the average microblading cost is $400, you should add another $50 to $100 to that total cost IF you also want shading. That puts the grand total to anywhere from $450 to $500 on average if you get both procedures done. So is microblading actually worth it? I think that depends on what you are looking for. Then microblading is probably something you should consider! Before you get your brows microbladed make sure you spend a significant amount of time researching the entire procedure. Like anything you should make sure you know exactly what you are getting yourself into. ​I also recommend that you look at several stylists to determine which stylist meets YOUR needs. 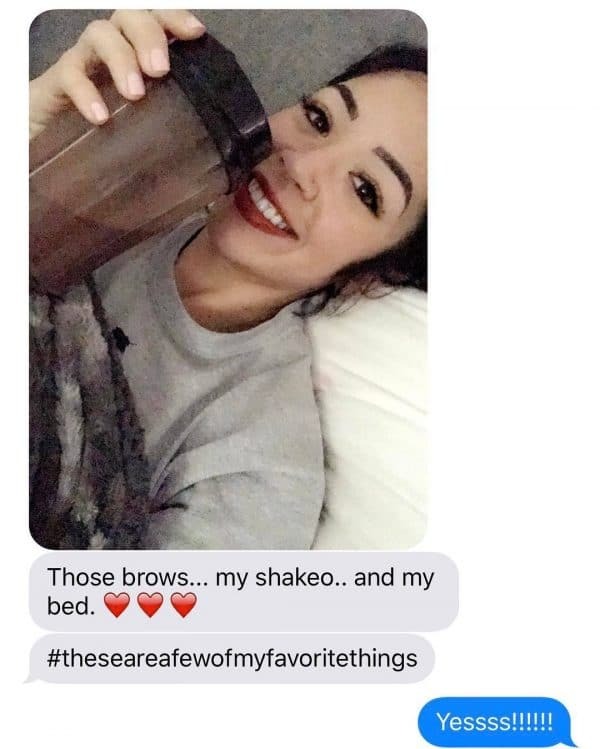 They love the fact that their brows look perfect while laying in bed for selfies or while going out with their friends. I've found that it adds a whole new level to their self confidence. 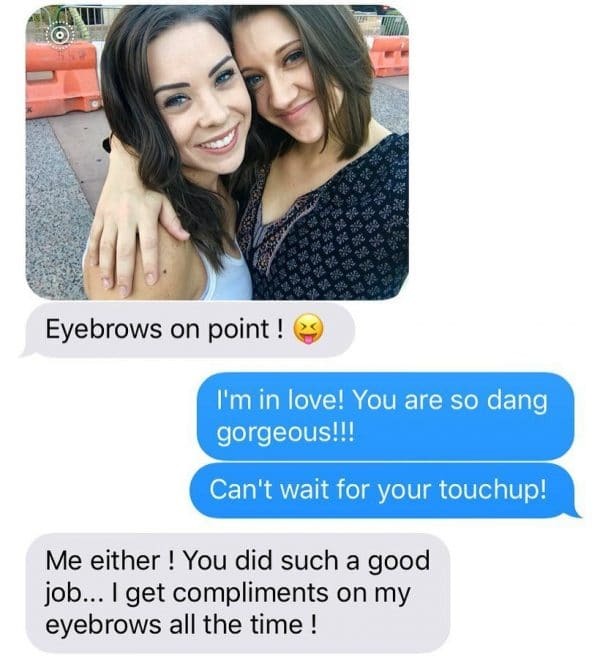 ​Some women walk around with low self esteem due to their brows! As I've said before it's VERY important that you find the right stylist for you. Each stylist will have their own way of doing things and will have a certain "style" to their art. Some artists use stencils and others create your brows from scratch. Some artists use dry healing and some use ointment healing. Each of these factors can slightly impact your results, so it's very important that you find the perfect artist for you. The single best thing you can do is look at their work and determine if it fits YOUR style. Reach out to your stylist and ask them what they are comfortable doing to make sure it fits your needs. If you have any questions about the process or how to pick out your stylist please leave a comment below! I am happy to help anyway that I can, and I am happy to point you to artists (even if it isn't me) to help you get the best result. My interest is in making women feel beautiful and regaining their self confidence!